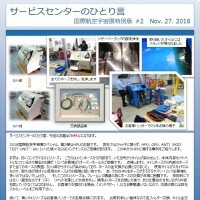 Playing apivotal role in the field of aircraft maintenance since 2009. 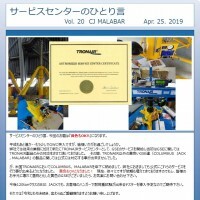 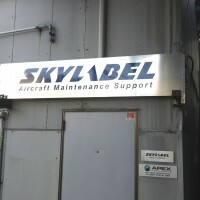 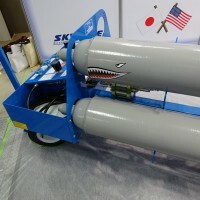 SKYLABEL provides first-class maintenance services for commarcial airlines, the japanese Govemment JASDF, JCG and various maintenance facillties. 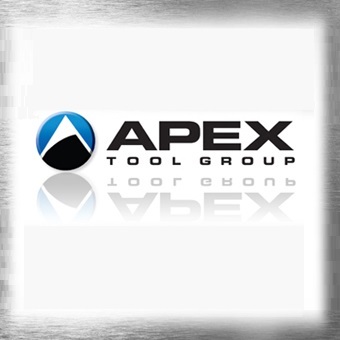 We offer products for aircraft industry with afocus on Original Tools/Equipment, Instruments, Aircraft Parts, and Rust Proofing. 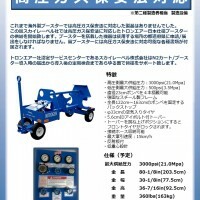 SKYLABEL also provides instument calibration.